Our much-awaited, once-a-month glossy for men is finally upon us! This month’s feature might come as a complete surprise to many but our glossy man for June is Gabe Mercado. Gabe is an independent performance artist, events host, stand-up comedian, training consultant, creative entrepreneur, certified Apple product professional and former musician(he’s one of the founding members of the award-winning Dapulis). 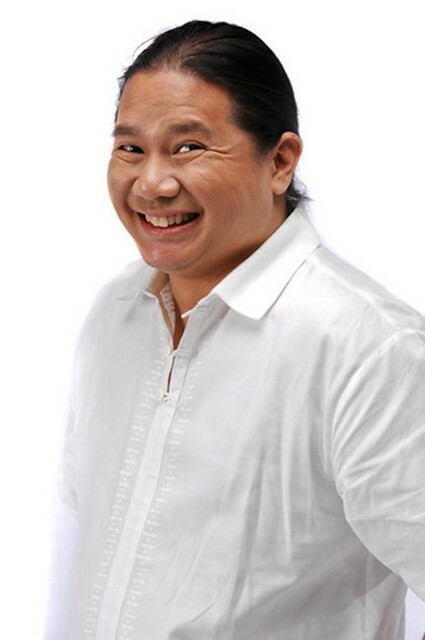 He is the founder of SPIT(Silly People’s Improv Theater), the pioneer and premiere IMPROV group in the Philippines. He also starred in the popular “ok ka ba tyan” commercial series of Yakult from a few years ago. And to top all of that, he is a doting single dad to his son Beeto. I’m about as sweaty as a camel’s singit. I blame it on eating everything with Knorr Liquid Seasoning and black pepper and my strange fascination with chilli peppers. 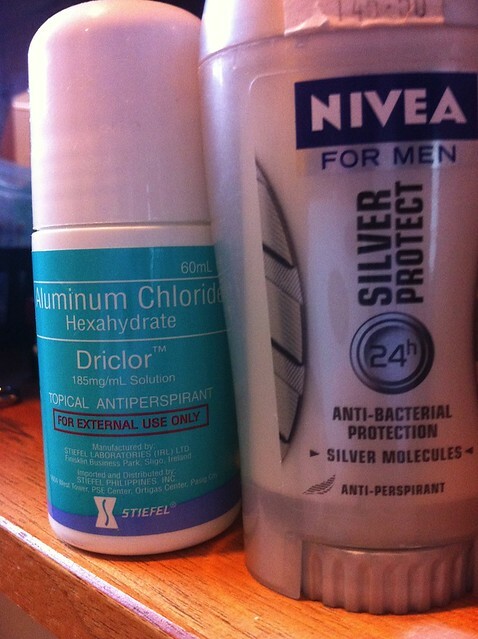 I apply Driclor about once a month – it’s a heavy duty over the counter anti perspirant recommended for those who suffer from severe hyperhydrosis (the more polite term for baskil). My dermatologist was already considering botox injections for my hyperhydrosis but we decided to try this first and it works like a charm. The first treatment would probably require you to apply it about every other night for a week or so. After that it’s just a maintenance treatment. Some people do it weekly, I only need to do it monthly. Available at Mercury Drug. My every day anti perspirant is Nivea for Men. Nice clean scent, nothing too masculine. 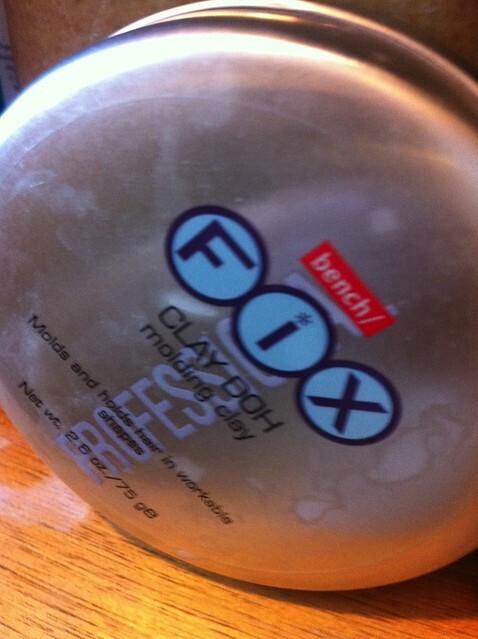 This is practically my only hair grooming product these days. Inexpensive, effective at mabango pa! Di lang pang pamilya, pang isports pa! 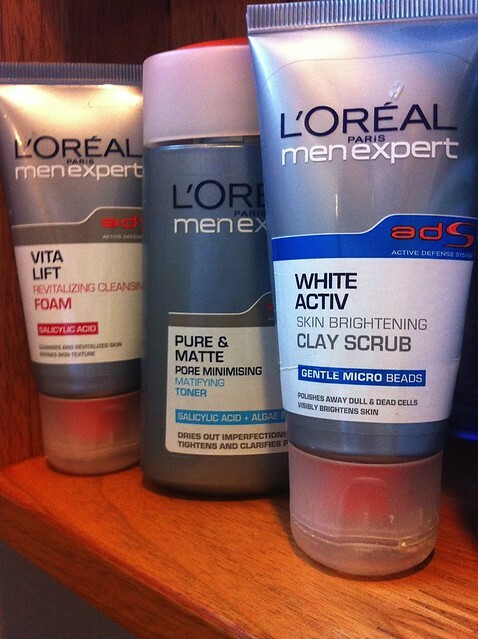 I use theL’Oreal for men facial care line. I admit I don’t use it everyday though. Mahal, so tinitipid ko siya for when I feel extra madungis or if I have an important date coming up or if I have a television appearance. Fortunately I have naturally oily skin and that’s a great thing to have apparently since it keeps my skin looking young. I also have a good supply of the Clean and Clear Paper Oil wipes to keep the oiliness from being ugliness. And this is my everyday facial routine. Bought these when they were on sale at Watson’s. Apparently hindi siya mabenta and I bought a lot for fear na baka ma phase out na. A lot less expensive than the L’Oreal line, needless to say. I laughed when I first heard about this product. 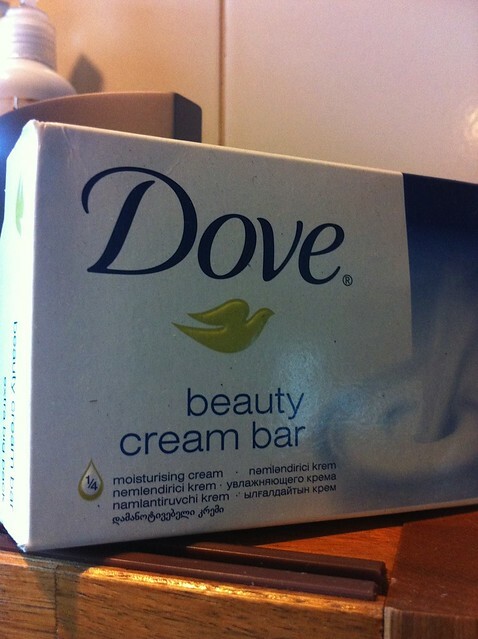 I bought it out of curiosity and well… it’s been on my shopping list since then. And the instructions tell you to “work up to a lather for about three minutes” which is really two minutes longer than most men need. regularly use Dial or Old SPice as my shower gel. I use this for special occasions when I need to feel guwapo. 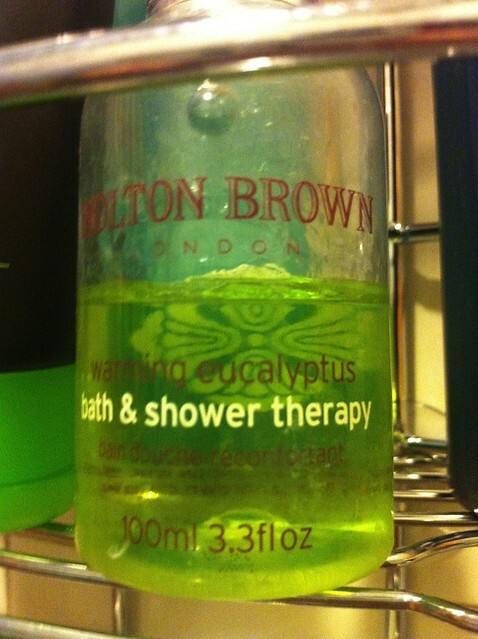 I used to have a Molton Brown Black Pepper scent and everytime I used it, I would feel like I was Barry White. For my arms and neck area. Yeah. Subscribe to comments with RSS or TrackBack to 'glossy features gabe mercado'. 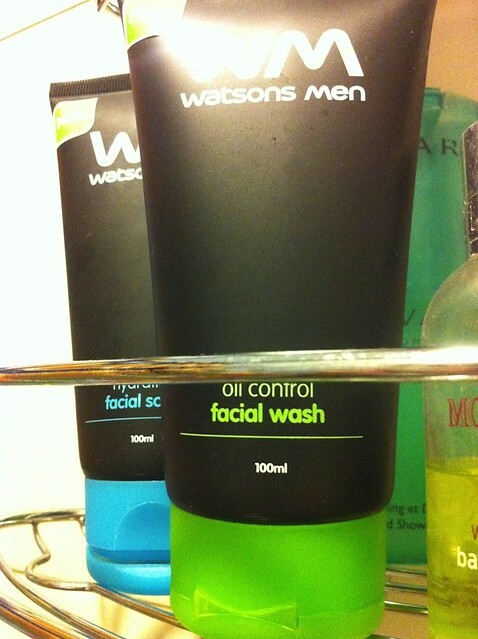 Imma try that masculine wash nga. Gabe is so funny!!! One of the best glossies. I seriously love this series so much. Thanks! I should mention the Dricolor anti-perspirant to, uhh, a few people who need it really badly. 🙂 Great glossy! i agree. one of the best glossies! ang ikli pero nakakatawa. effortless!